Sleep Apnea Syndrome (SAS) is getting more attention recently, because it would damage to either the consciousness or cardiovascular system of the body. However, the researches of the SAS usually need the help of the sleep laboratory to proceed sleeping examinations many times through all nights, like Polysomnogram (PSG). 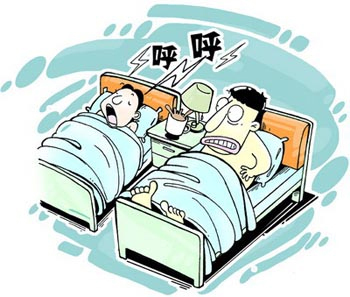 Although PSG is quite a good tool for the study of sleeping quality in the present day, it takes longer and complicated examination, and higher cost. As a result, the aim of this research is to use the low-cost and traditional way to study the sleeping quality, which is based on the Electrocardiogram-Based Method, in order to obtain the same accuracy as PSG does; meanwhile, it discriminates between obstructive sleep apnea hyperpnoea syndrome (OSAHS) and central sleep apnea syndrome (CSAS).